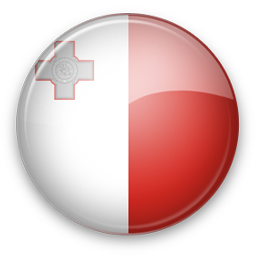 24.02.2013 - Vodafone says that it will invest 59 million euro in the island country over the next five years, an increase on the 55 million euro it spent over the past five years. Q: Do you support all Malta networks? A: We support GO Mobile, Vodafone, Melita Mobile Ltd and other networks. If some SMS network is missing please contact us and we will find solution for you. We work worldwide! A: You can find documentation and integration examples on International SMS Gateway.